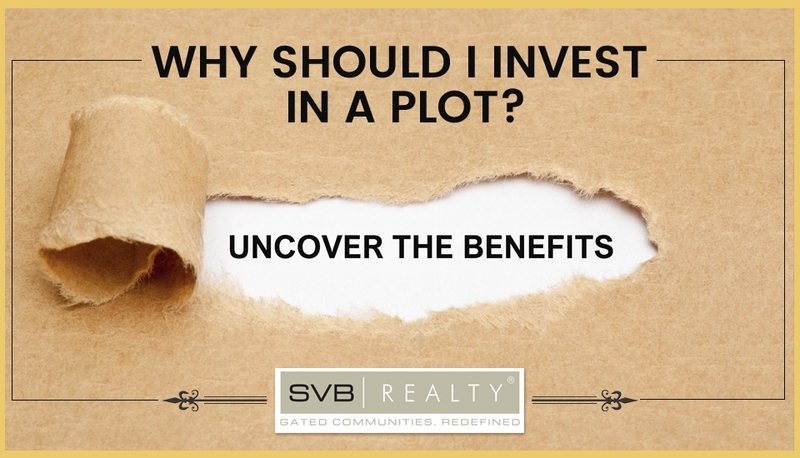 A most heard question usually found among investors and home buyers is, what would be the right option for investing, plots or apartments? The favorable answer is plot. There is no belonging more beneficial in the long run than investing in a plot. The plot is one of the popular investment choices for its better resale value when contrasted with other residential properties. Although, investments in the plot has its own merit and demerit. Is it a Good Investment Option? After gold, investing in plot is the first choice of any Indian. Through many generations, we have been taught that land is the real gold and its value never decreases over time. Nowadays, when everyone is searching for a variety of investment, land is the only one which stays for a long run and priced higher. The love for gold is alluring to the Indians. The proclivity towards the shining metal in the form of ornaments is never-ending. It is viewed as an important investment allocation that also contemplates a high-status symbol economically. Also Read: IS IT A GOOD INVESTMENT TO BUY LAND? 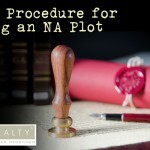 As the question arises while investing in a property, you get an option of either a plot or a flat. Rural areas have large acres of land which are used for the farming purpose or kept barren. Plot owners generally keep it unsullied until the need to sell arise and price of the plot rise up. Although, when investing in the urban area, apartments are the best option that can yield profitable return once the land price of locality skewers up. 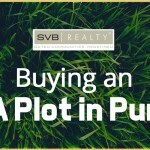 To make a decision on whether to invest in a plot or not, it is important to concentrate on your need. Planning and proper research according to the future benefit you will earn by investing in any of the property.